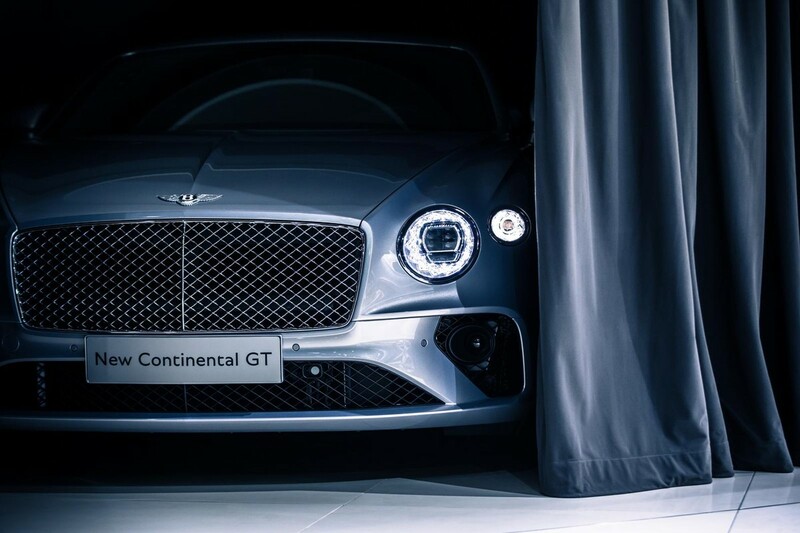 A new Bentley Continental has been revealed and we take a look at this ultra-luxurious Grand Tourer. 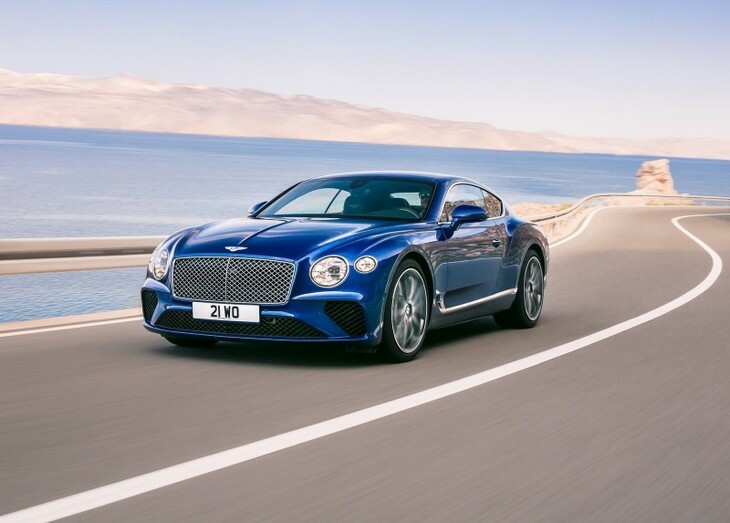 Despite riding on a Porsche Panamera platform, the new Bentley Continental GT was designed, engineered and handcrafted in Britain. 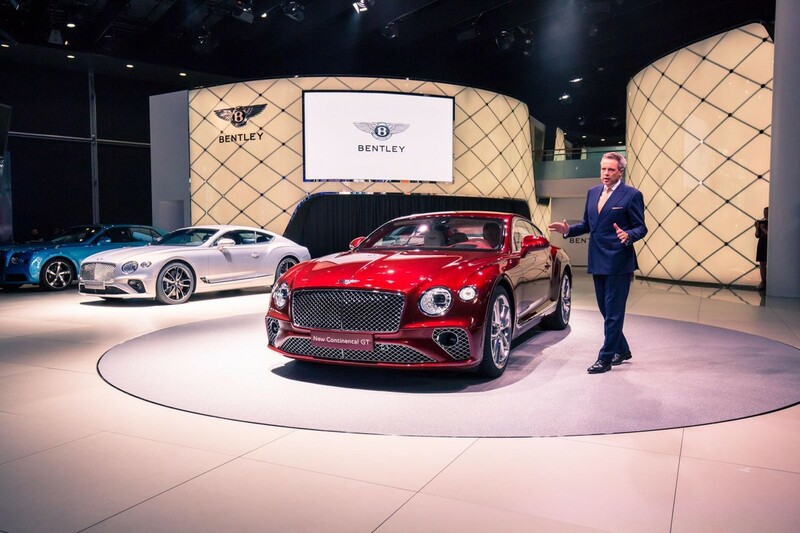 Wolfgang Dürheimer, chairman and chief executive of Bentley Motors, said: "Bentley has been at the forefront of luxury grand touring for nearly 100 years. 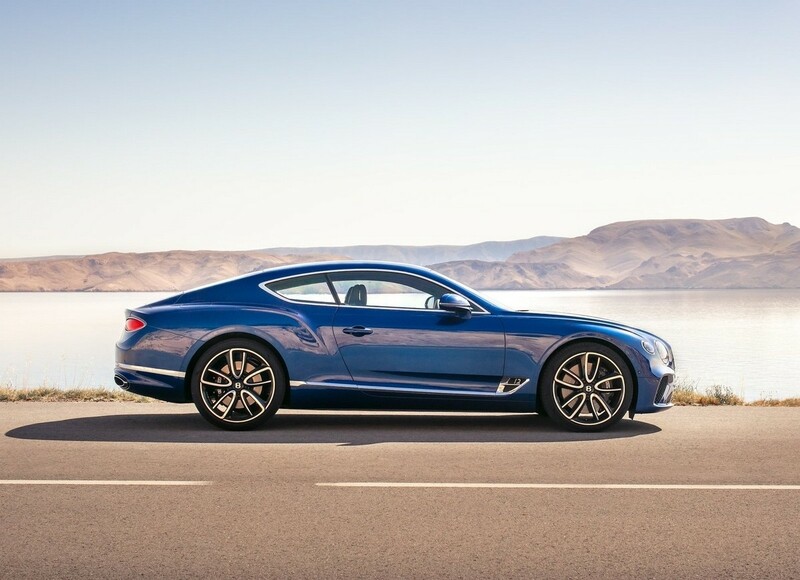 The new, 3rd-generation Continental GT is the pinnacle of our design and engineering achievements and marks the next step in Bentley's journey. 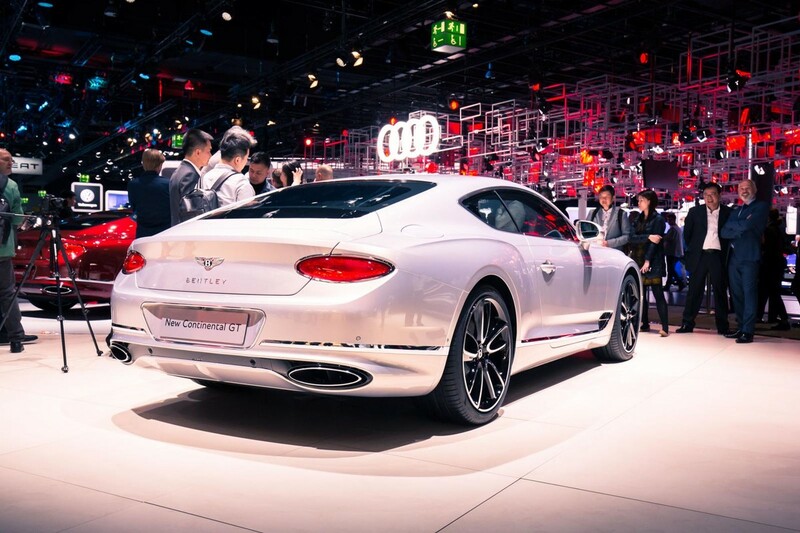 "We are the world leader in luxury mobility and our products and services define new luxury in the automotive world. 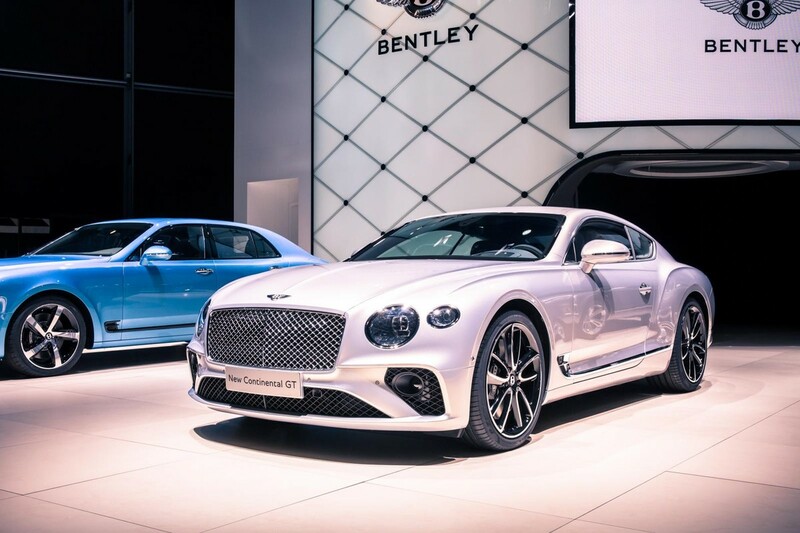 The new Continental GT encapsulates our desire to innovate as well as celebrate our heritage and take the Bentley ownership experience to the next, unparalleled level." An interesting, almost boat-tailed rear design, but it's unmistakably Bentley. Powering the new Continental GT is an all-new version of the W12, which Bentley is famous for. It's still a 6.0-litre turbocharged motor, but this time a dual-clutch 8-speed transmission has been added. 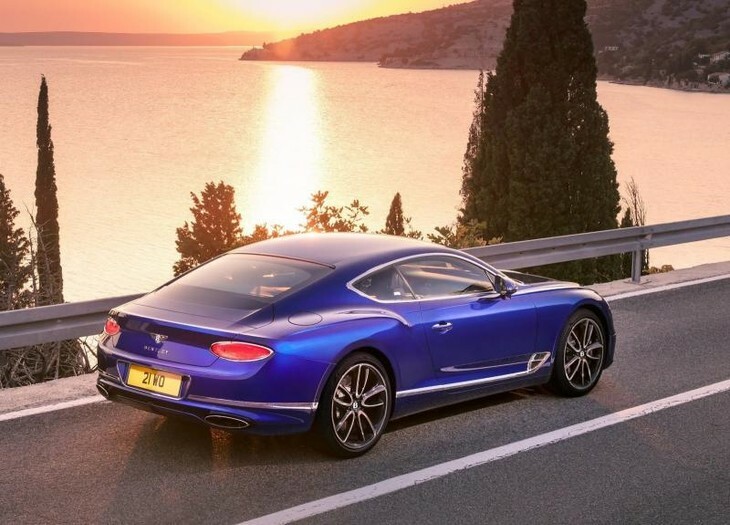 Interestingly, the unique W configuration means the engine is 24% shorter than an equivalent V12, which means it has better packaging and space, as well as helping with weight distribution. 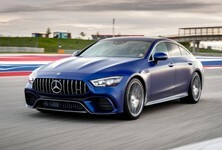 This big engine produces 467 kW and 900 Nm of torque, and when you dial up the Sport Launch Mode, the 0-100 kph sprint is achievable in a claimed 3.7 seconds thanks to a new all-wheel drive system. If you want to try test its top-end speed, you'll find yourself comfortably sitting at over 330 kph! 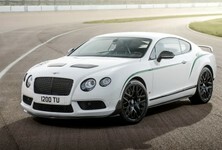 There's also a new adaptive chassis featuring Bentley's intelligent 48-volt Dynamic Ride System. This arrangement ensures that the vehicle provides excellent comfort and handling. 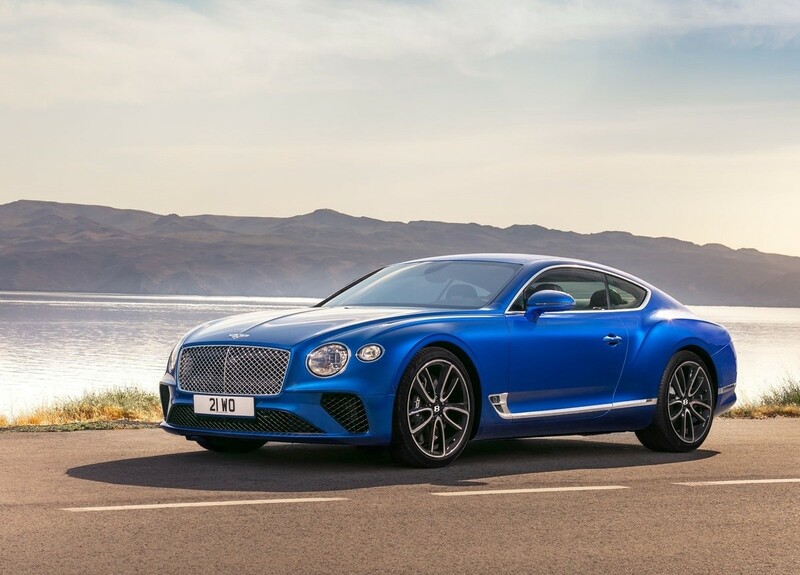 The Bentley Continental GT is one of those wonderful cars that can almost do it all. 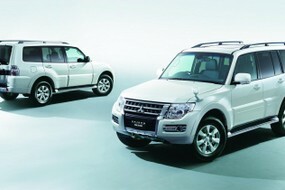 It offers four seats, a generous cargo area and provides ballistic performance. 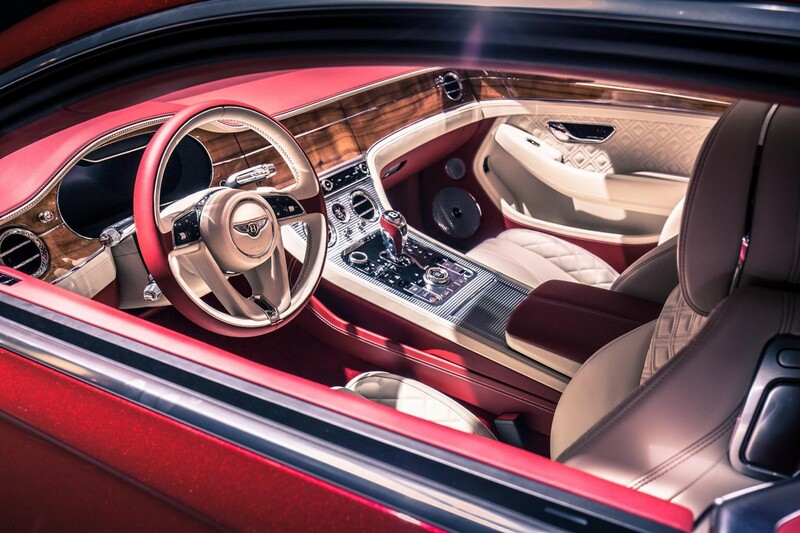 The driver and passengers are surrounded by leather, wood and luxury. 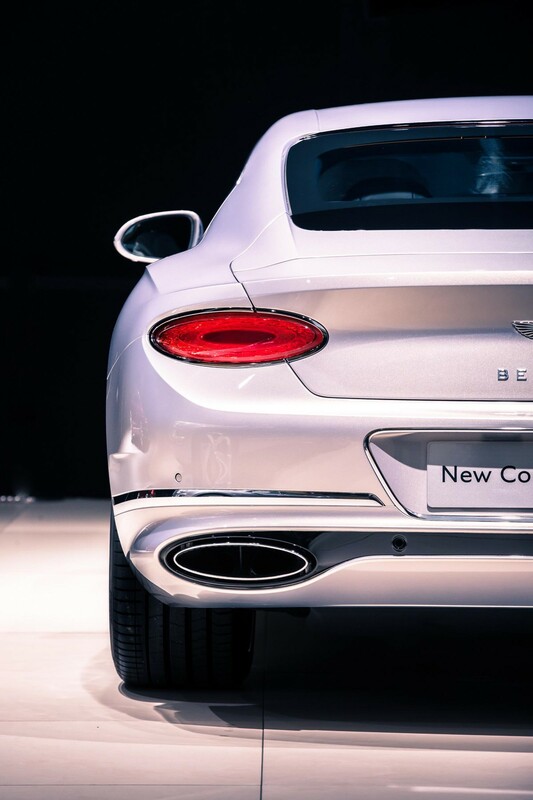 For this new model, there's a big focus on digital and an advanced, all-digital display makes its debut. 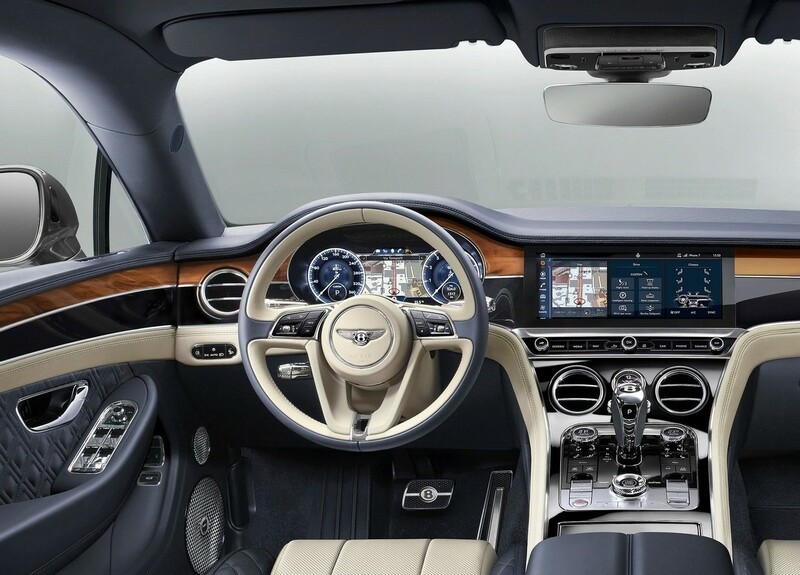 There's also a 12.3-inch touchscreen on the dashboard. 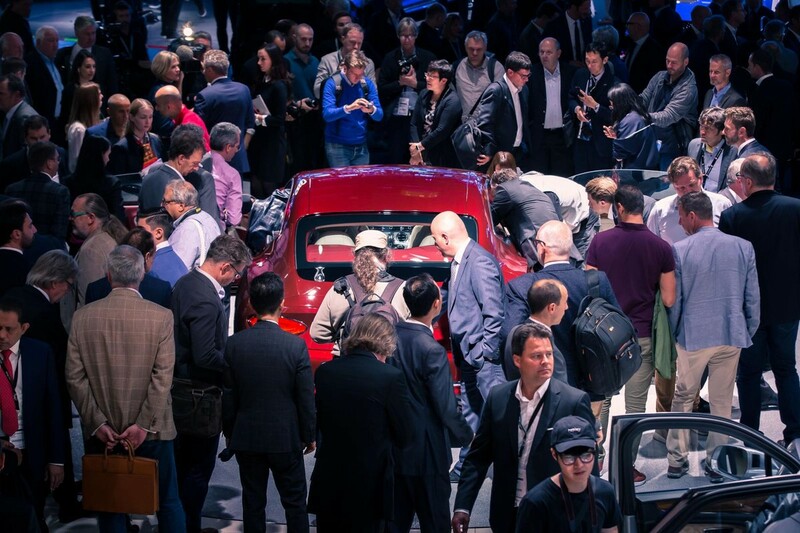 There is a pair of tech packs on offer: City Specification for urban journeys and the Touring Specification for long-distance driving. City Specification includes hands-free boot opening, pedestrian warning, traffic-sign recognition and city braking systems as well as a top-view camera. 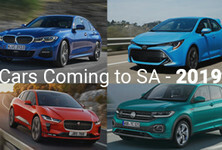 The Touring Specification, meanwhile, offers adaptive cruise control with traffic-jam assist, active lane assist, a heads-up display, night vision with an infrared camera, and pre-sense braking. 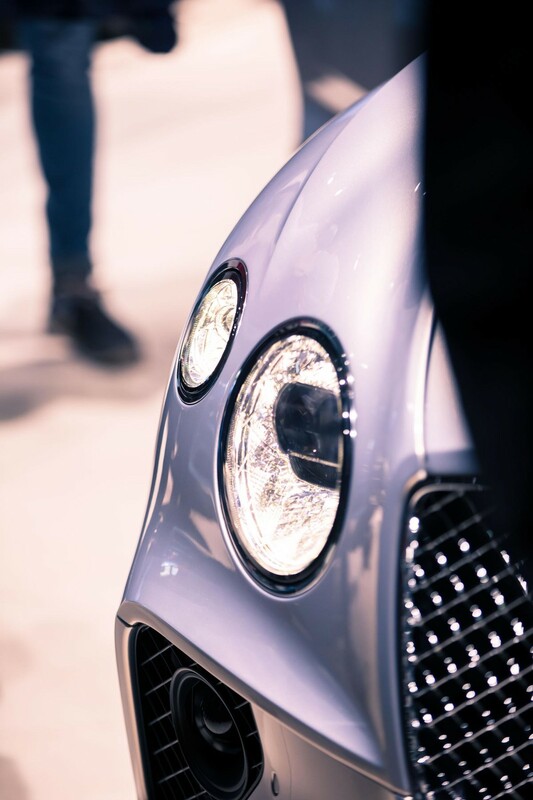 One of the unique selling points of Bentley's products is that you can completely customise the cabin to suit your requirements and tastes thanks to its Mulliner customisation arm. Take the paint finishes, for example: there are 17 exterior colours with up to 70 hues. Carpets? Pick from one of 15! Interior leather? There are 15 variations of trim hide to sample. 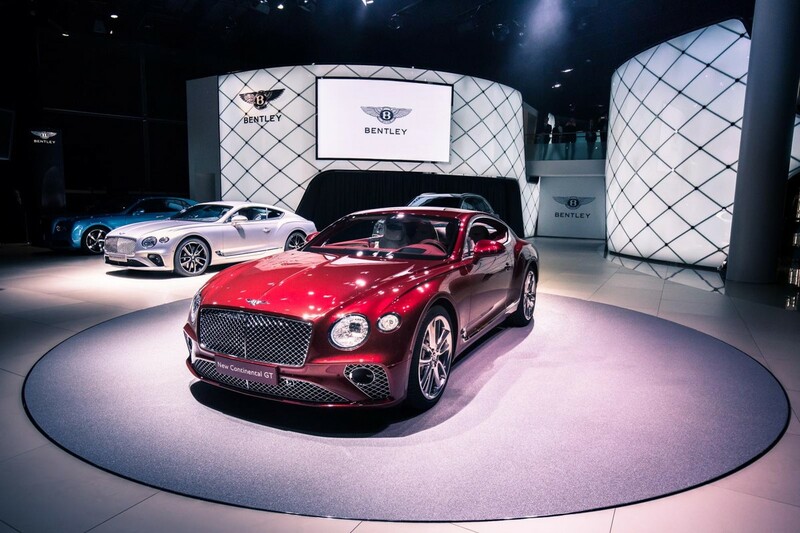 The new Bentley Continental GT will make its global debut at the 2017 IAA Frankfurt Motor Show and we expect the first examples to be in South Africa in early 2018. 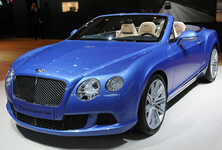 We have Bentleys in stock. Browse here.